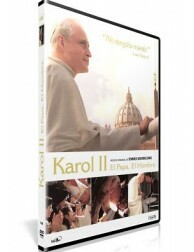 Karol: A Man Who Became Pope. Krakow, September 1939, the German army invade the city under the leadership of Nazi general Hans Frank (Matt Craven). From the beginning, their politics is destructive towards everything that is Polish, the culture and the whole Polish Nation. The attack of hatred and destruction is directed towards elites of Polish universities, particularly, Professors at Jagiellonian University, and the Church. 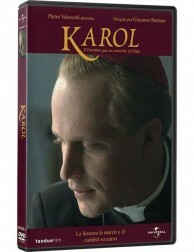 Young Karol experiences these events very cruelly, the suffering of his Nation is his suffering. His plans to study Polish philology and literature, to become an actor are ruined, his dearest friends (including the Jewish Family Kluger) are taken to Holocaust or killed on the way. The world seems to have turned into sheer bestial madness. 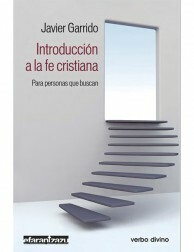 But Karol's escape are books and prayer. With some of his friends, including Hania (Malgorzata Bela), they decide to retain the Polish culture meeting secretly and cultivating their love to the theater. They strengthen their faith that the only cure for the hatred in the world is love. 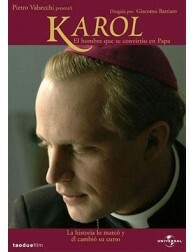 It is then that Karol decides to be a priest and serve God. 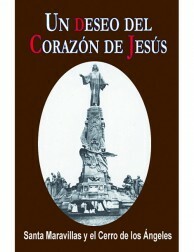 He goes to the seminar after which he serves his First Holy Mass on November, the 2nd, 1946. But the cruel experience of WWII does not end. 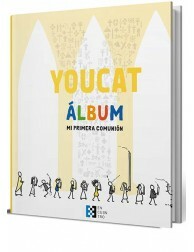 After WWII, Poland experiences another pressure of the totalitarian reign, this time it is communism, illusively directed towards the goodness of people and openly against the Church. 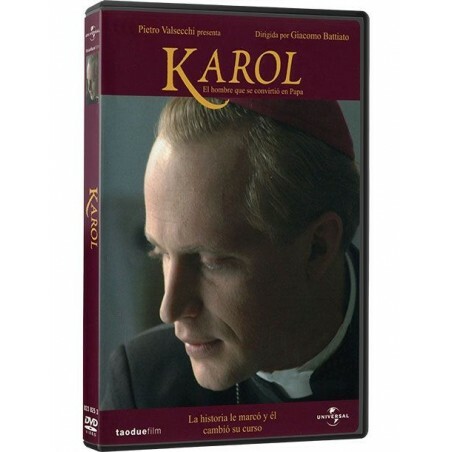 Karol as a young priest, later bishop and cardinal, never gives up defending human rights, heading for the real goodness of the society, and consoling people, sowing hope whenever possible. The movie shows two most important events: Poznan (1956) and Nowa Huta (1977). 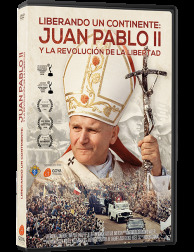 This experience which started with the trials of his Nation leads him to Rome, to the memorable 16th of October 1978 when the whole world hears the news: Habemus Papam... Cardinalem Wojtyla (the archive final shot of the movie). 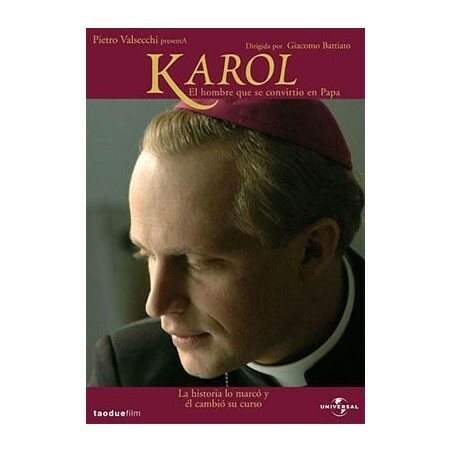 Original Title: Karol, un uomo diventato Papa.